Justin Trudeau, Canada's new prime minister-designate, is worth a serious look. Justin Trudeau in Montreal on Oct. 20, 2015. Hello, Mr. Prime Minister. For lovers of progressive politics and luscious locks, moving to Canada just became an even more attractive option. By attractive, I mean—well, I’ll let brand-spanking-new prime minister–designate and prime select cut of grade-A statesman Justin Trudeau make the argument. 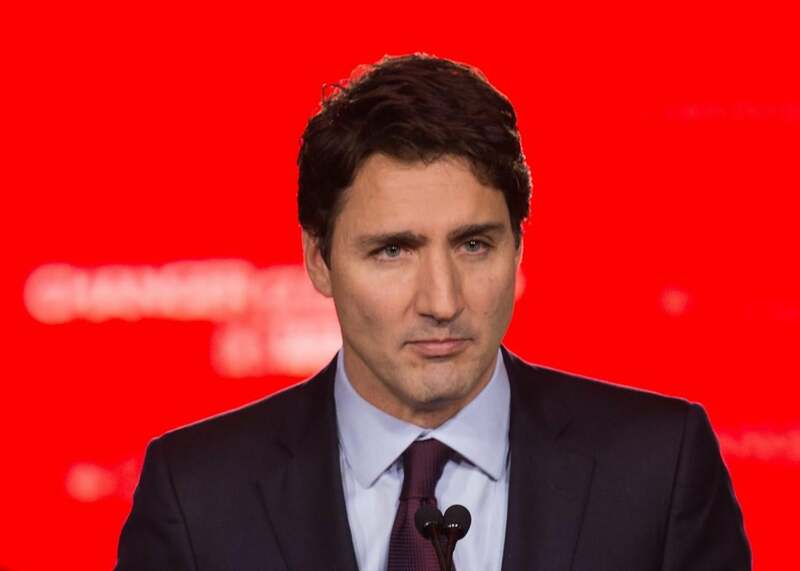 Trudeau’s Liberal Party won a decisive victory in Monday’s election, besting the Conservatives by more than 10 points, and his piercing stare won a decisive victory over every single other thing in Canada. … to a trustworthy yet carefree coiffure. And his family! The Trudeaus are a beautiful bunch who enjoy playing with light sabers and looking adorable. 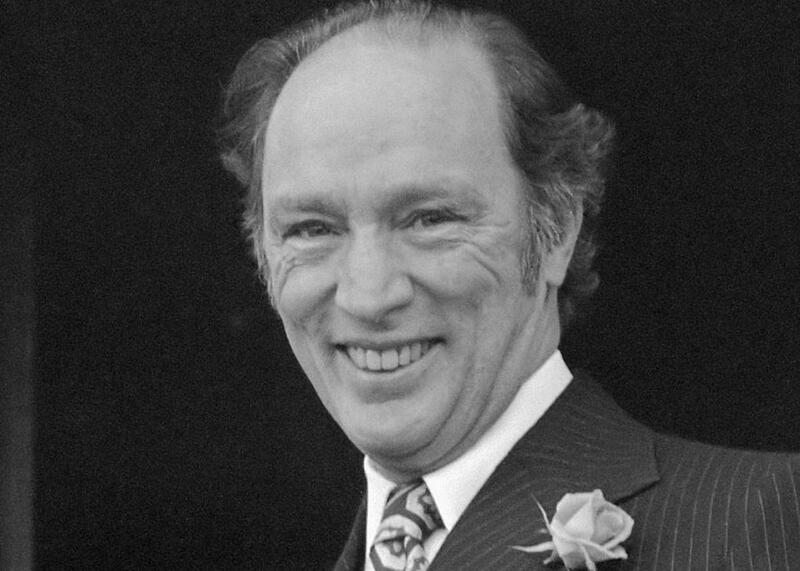 Trudeau comes from equally charming, though slightly less dashing, stock—his ex–prime minister father Pierre dated Barbra Streisand and Kim Cattrall.